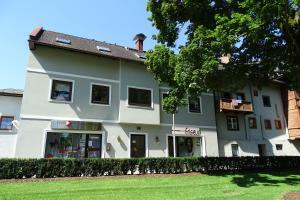 Great apartment, great location, great reception, parking very close to the building. Even got a bottle of wine as a departing gift for booking with them! 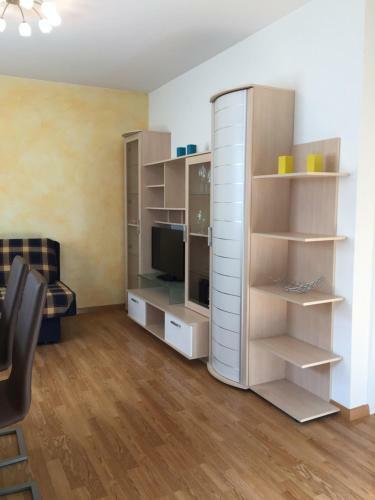 Very good service, nice appartment for a small family. 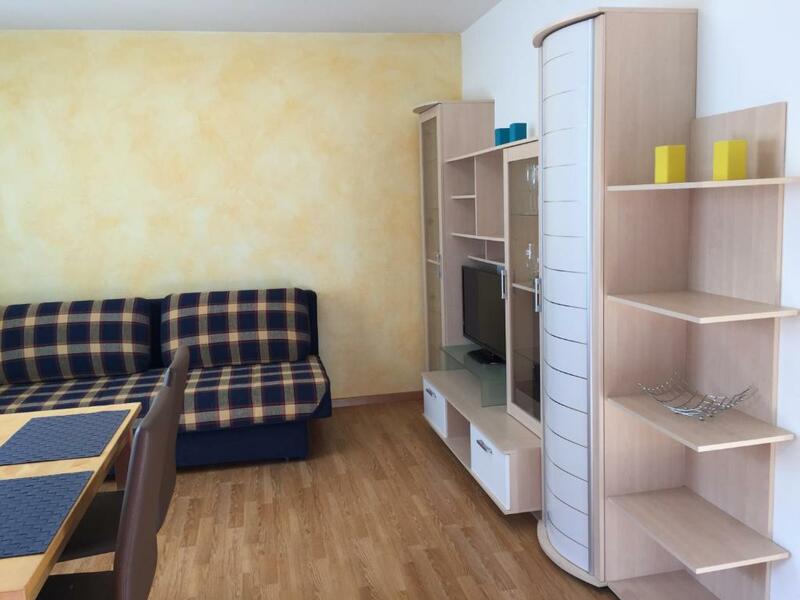 3 minutes walk to lift and supermarket. 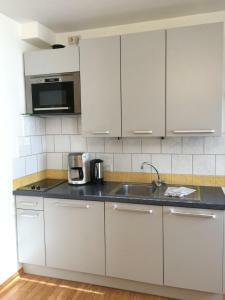 Great shower, well equipped kitchen, awesome bathroom heating, very quiet and near the gondolas. Die Lage war sehr gut. Zimmeraufteilung usw. waren in Ordnung. Brötchenservice hat super funktioniert. Raumtemperatur war o.k. Parkplatz in der Nähe war super. Die Lage der Unterkunft könnte nicht besser sein. Nur wenige Minuten zur Planai Talstation und in die Innenstadt von Schladming. Das Appartment ist gut ausgestattet und für 1-2 Personen ausreichend. Die Schlüsselübergabe war unkompliziert und die Mitarbeiter von Emma Ferien super freundlich und hilfsbereit. Полностью укомплектованные апартаменты для комфортного проживания. Тепло, Есть вся посуда. Большая и удобная ванная комната. Все в шаговой доступности. Горка, магазины, кафе. Lage Top ! unkomplizierte Abwicklung mit Schlüssel, Parkkarte usw. 1 A Lage, besser geht nicht. Mitten im Zentrum, in Sichtweite zur Talstation. 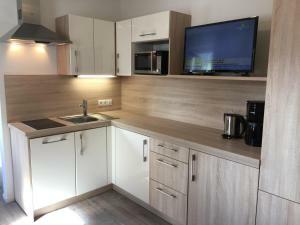 Kleines, dennoch gut eingerichtetes, funktionales Appartement. Mit Brötchenlieferservice. Kaffeemaschine, Wssserkocher, Mikrowelle, Spülzeug und sogar eine Spülmaschine sind vorhanden. 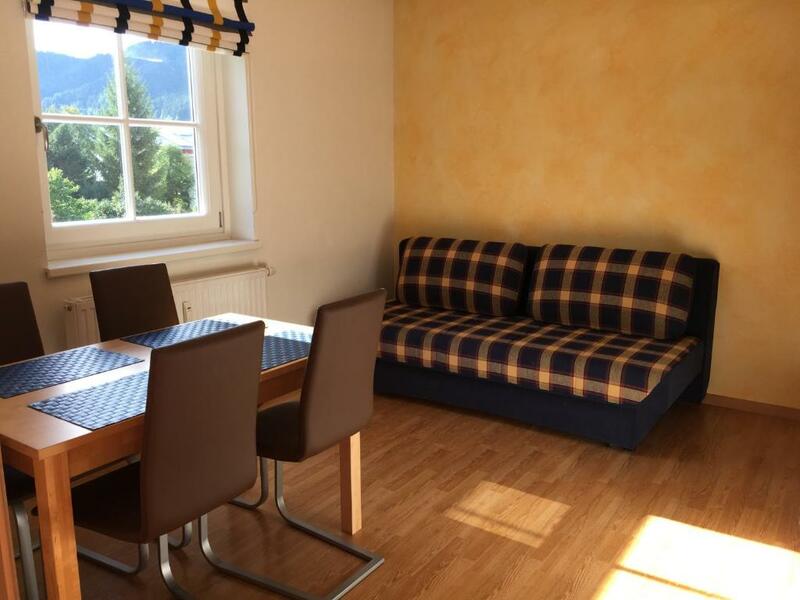 Lock in a great price for Park Apartments - City Center Schladming – rated 8.4 by recent guests! Park Appartements are located directly at Schladming's main square and at the town hall park and offers accommodations units with free WiFi access. 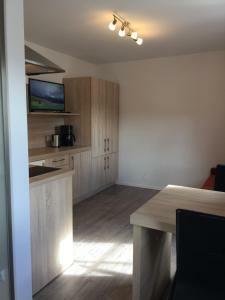 The apartments come with a kitchenette, a flat-screen TV, and a bathroom with shower and toilet. The Planai Cable Car, the public swimming pool, a fitness center and a supermarket can be reached on foot. Several bars, restaurants and cafes are nearby. 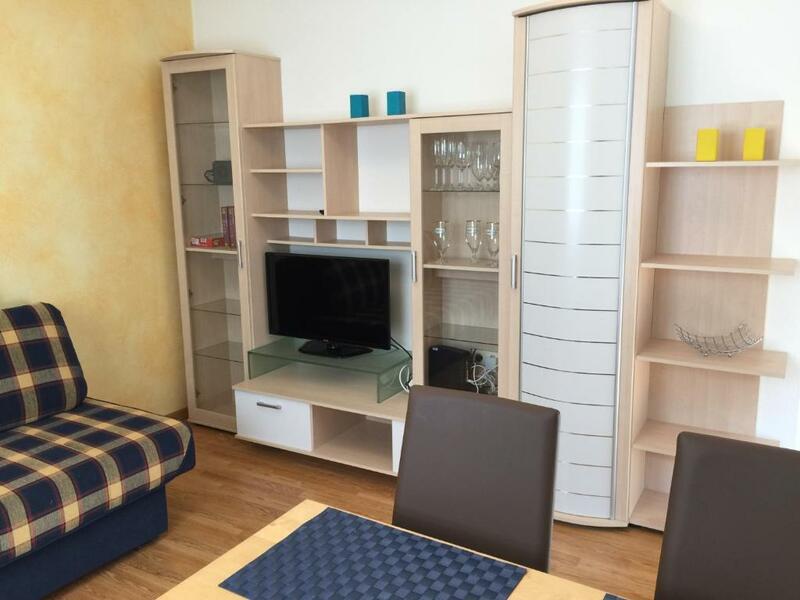 When would you like to stay at Park Apartments - City Center Schladming? House Rules Park Apartments - City Center Schladming takes special requests – add in the next step! A EUR500 damage deposit is required on arrival (around USD557.20). This deposit will be fully refunded 7 days after check-out, as long as there isn't any damage to the property. 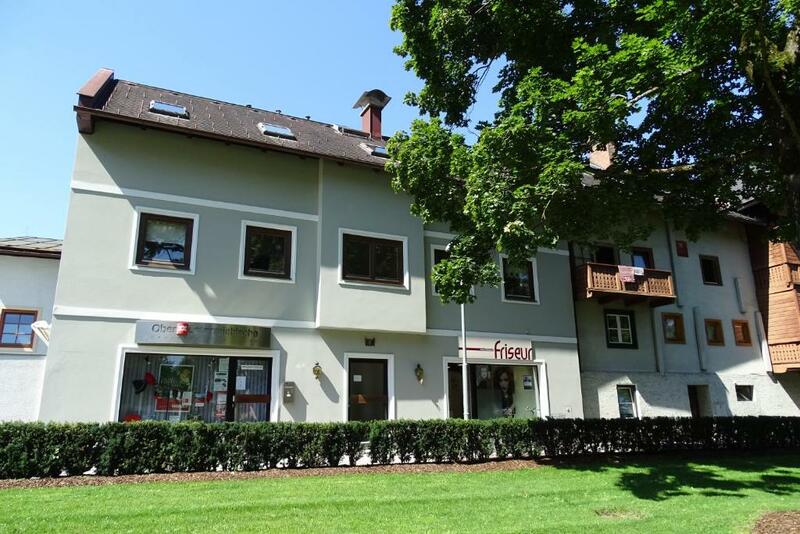 Park Apartments - City Center Schladming accepts these cards and reserves the right to temporarily hold an amount prior to arrival. Please let the property know the number of the expected guests in advance. Contact details are stated in the booking confirmation. Please inform Park Apartments - City Center Schladming of your expected arrival time in advance. You can use the Special Requests box when booking, or contact the property directly using the contact details in your confirmation. Please note that check-in and key collection take place at: Ramsauerstrasse 93, Schladming 8970. A damage deposit of EUR 500 is required on arrival. That's about 557.20USD. This will be collected by credit card. You should be reimbursed within 7 days of check-out. Your deposit will be refunded in full by credit card, subject to an inspection of the property. There was a router in the room, but I think it didn't work because we only had wifi in the bathroom. Only negative would be the weak shower pressure. All the rest top notch!